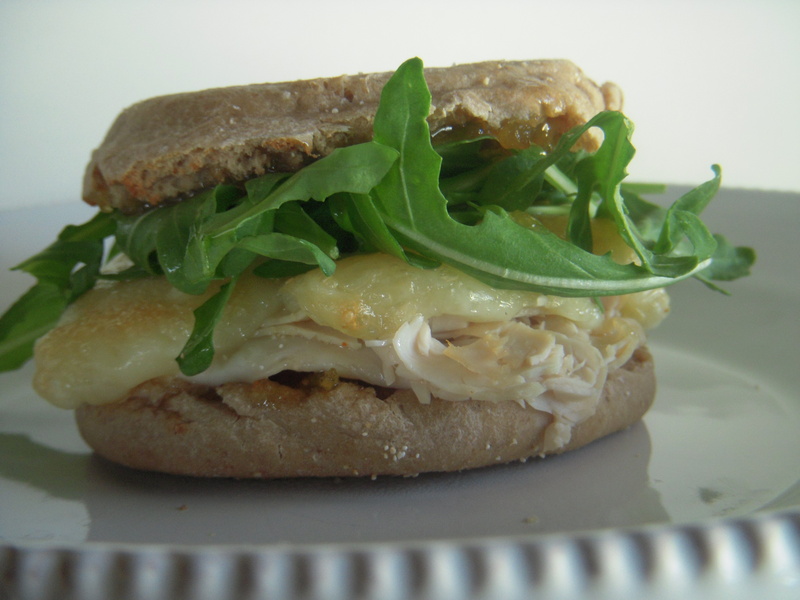 Turkey and Brie Sandwich | K.I.S.S. cannot wait to try this!headin to store today to get ingredients! made these last night…yummy!!! had a leftover one for breakfast this morning (no arugula)…delicious as well after a quick 20 seconds in the microwave!